Are you trying to write a sympathy note and you are just staring at the blank page unsure what words to use? 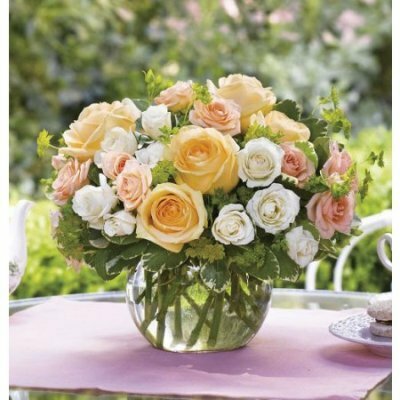 How do you choose the best words of comfort for sympathy notes and messages? The best advice is to think about what the deceased meant to you and write about your memories, feelings and sentiments about the loved one. 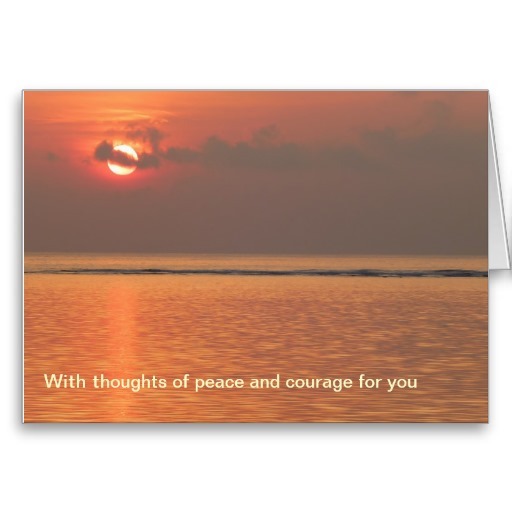 If you were a work colleague or didn't know the person very well, it is enough just to send a Deepest Sympathy card with something simple like “Our thoughts are with you and your family”. That is comfort enough just to know that you have thought about them. 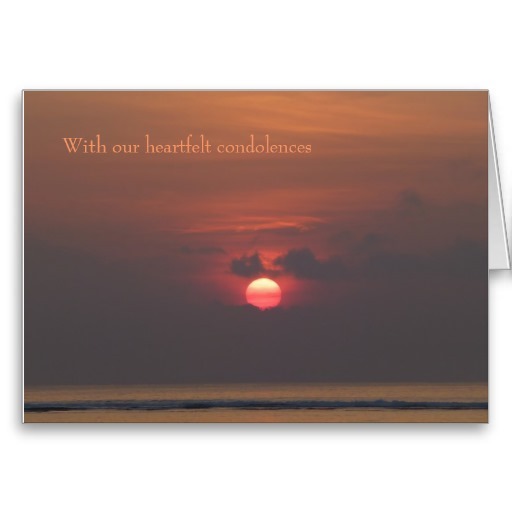 These days it seems to be OK to send notes of condolence by email too. There are lots of specific examples of what to say for different types of losses here. The cards on this page are available to buy and support the work of this site. 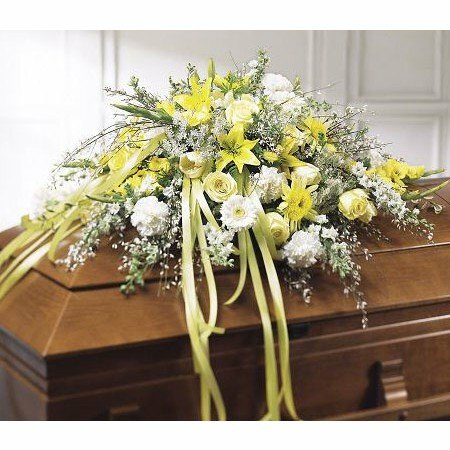 If you knew the deceased well, it is essential to send a message relevant to the relationship you had with them or with their loved ones. It is such a comfort to get relevant stories of past relationships. It's wonderful to hear how your loved one was so helpful to a work colleague and always had a cheery word for everyone. 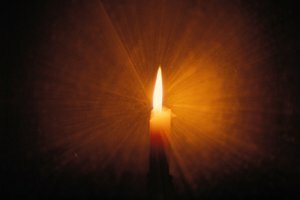 It's good to know that your loved one will be missed, or how they were such a bundle of energy that everyone found it difficult to keep up. I got a wonderful note from the children next door with some cakes they made for me. They said they would miss my loved one as he was always around to mend their skate boards or bikes and even rescued their friend when she locked herself in the toilet. That little note was such a comfort. Your words of sympathy don't have to be inspirational. When I received simple sympathy notes with thoughts about how my husband had been there for family and friends, it was so meaningful to me. I have lost some wonderful friends and have written to say what a privilege it had been to know them and how lucky their partners had been to share their lives with them. You can write about how lucky the children were to have such a caring parent and how you will all give each other love and support now. Never be afraid to speak from the heart. 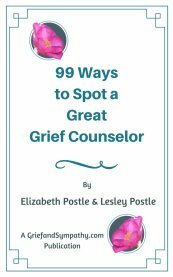 You may think that you don't want to upset the grieving relative. They are upset, they may cry at your words. 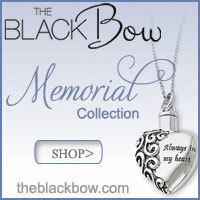 Knowing how you all cared for their loved one can be very moving and provoke lots of tears. But these are the healing messages. It is so good to know that others will miss your loved one too and his or her life was worthwhile. Perhaps you have a special memory from a visit or a past holiday you can mention. You can also relay any funny anecdotes you remember from school or teen years, or holidays or work. Memories for the family are great. Sometimes the family learn new things about their loved one that they never knew. Many later friendships are developed after anecdotes of old relationships are revealed. How often do we hear “Well, I never knew that”. My grown up children said that they learned more about their father in the week following his death than they had ever known. So many stories came up through messages and emails from people he had known years before. It was a way of remembering him, keeping him close and realising how important he had been to so many people. 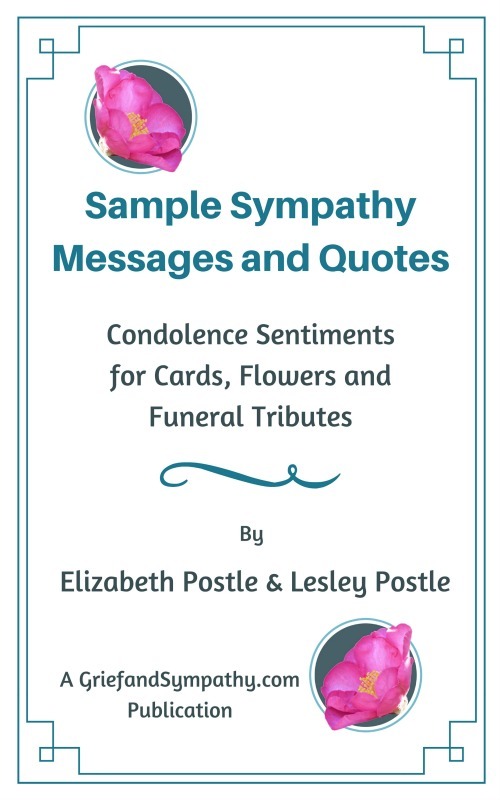 Some of these sympathy notes are appreciated so much that they may be read out at the funeral service or celebration of the loved ones life that we have these days. My family were so proud for our loved one, of the messages we received. It's important to keep the letters positive. Never, ever say “I don't know how you are coping”. 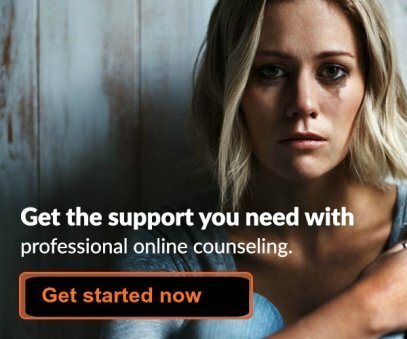 You don't and the grieving have no choice in the matter. We have to cope. You can say that you are sad or sorry, or shocked about what has happened. But don't speculate about how the bereaved is feeling. Or tell them they must be feeling awful. It doesn't help. If you really cannot write much then do say that you are thinking about the family. You will ring soon and ask if they need any help. Don't say this if you don't really mean it. 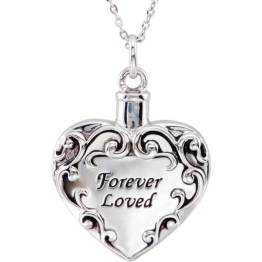 When you meet the bereaved a hug and sorry is all that needed at first. Some people cross the road because they don't know what to say. That is sad. Even a scrap of paper from the children next door was a huge comfort. Just write a sympathy note about what you felt about your friend and what you remember. 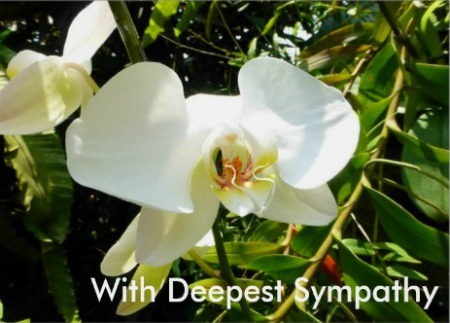 We have provided a lot of sample sympathy letters on these pages, so have a scroll around and find something which inspires you. 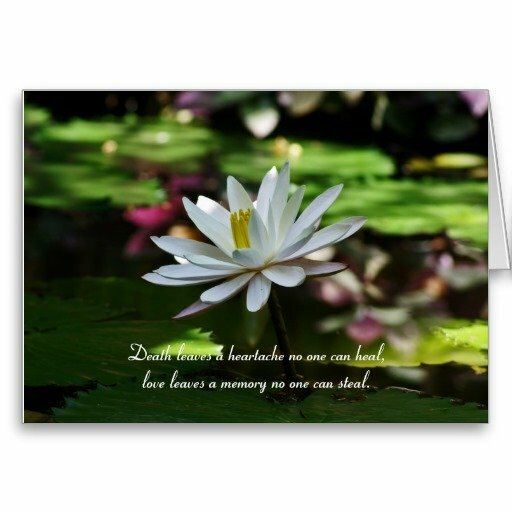 Why not write your note on one of our sympathy card designs? We have created these cards ourselves, and you'll find a wider selection in our store if you click on the card.